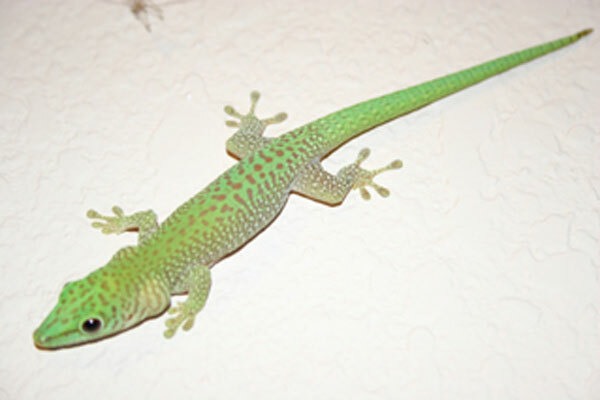 Captive bred day geckos. Additional photos are available upon request. 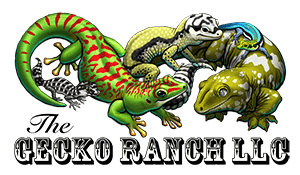 50/50 Blue Blood x High Red (Day Gecko com stock) Giant Day Gecko - price went up as all these are turning out amazing!! !